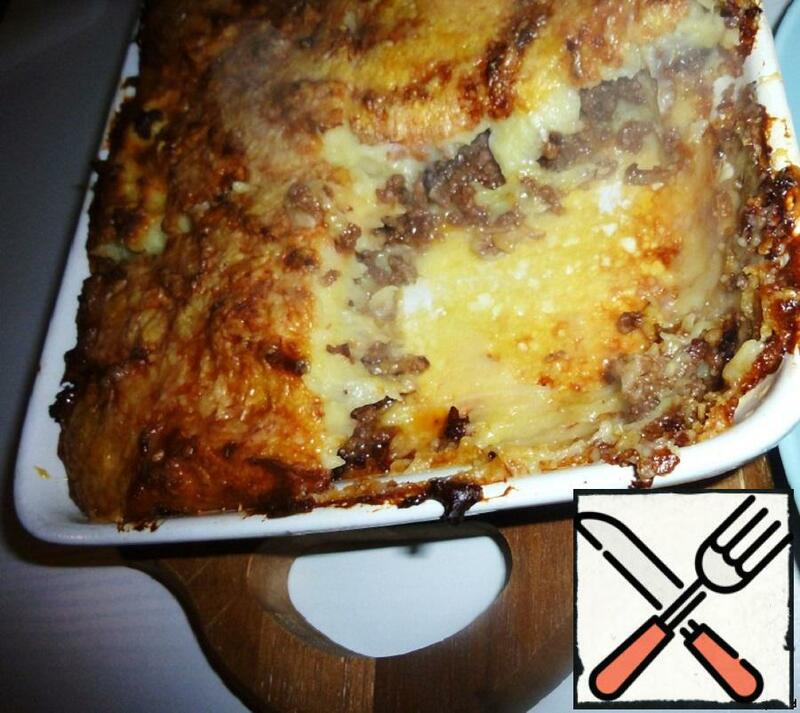 And another casserole-delicious, hearty for Breakfast, lunch or dinner. Simple, hearty and quick Breakfast. Gratin d’aubergines Farcies is a good way to turn the leftovers from yesterday’s lunch or dinner into a lovely main course. It will be delicious both hot and cold. 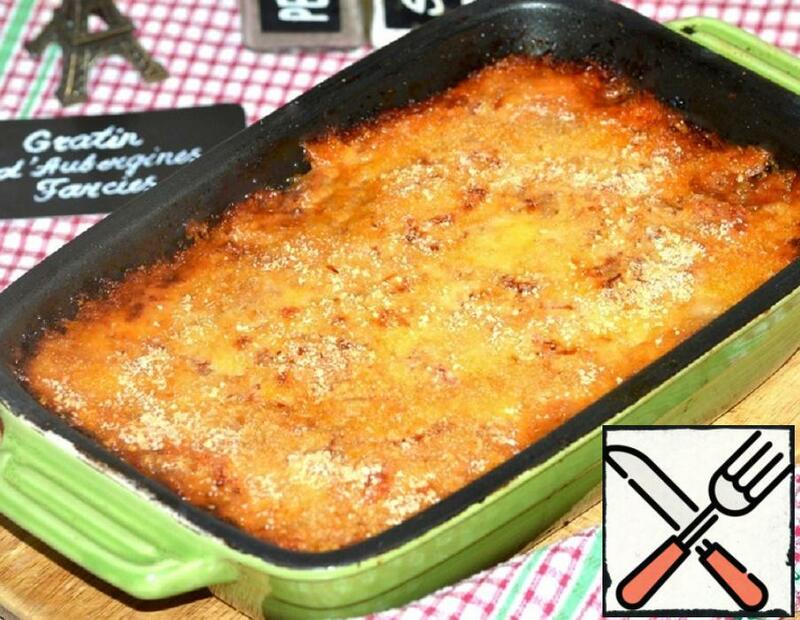 Gratin is any sweet or unsweetened dish baked in the oven to form an appetizing crust. I present to you a gratin from quinoa with cheese, olives, spinach and chicken. The gratin turns out rich and juicy. The dish is simple and hearty. 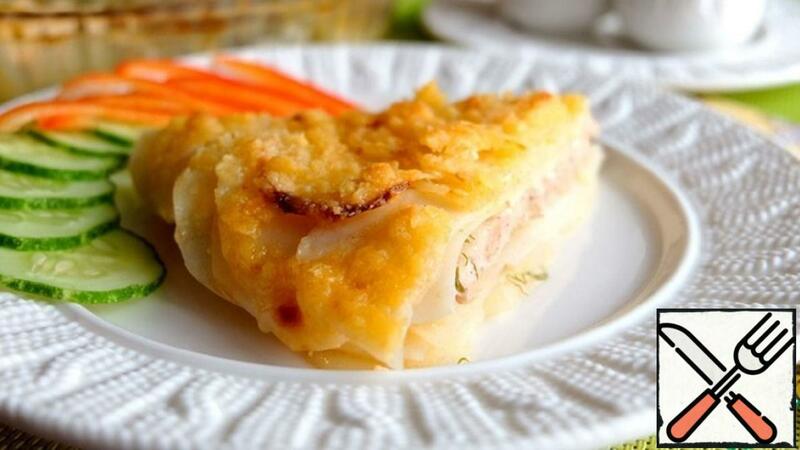 Gratin can be prepared for lunch and dinner. Also suitable for a gala dinner with a loved one. 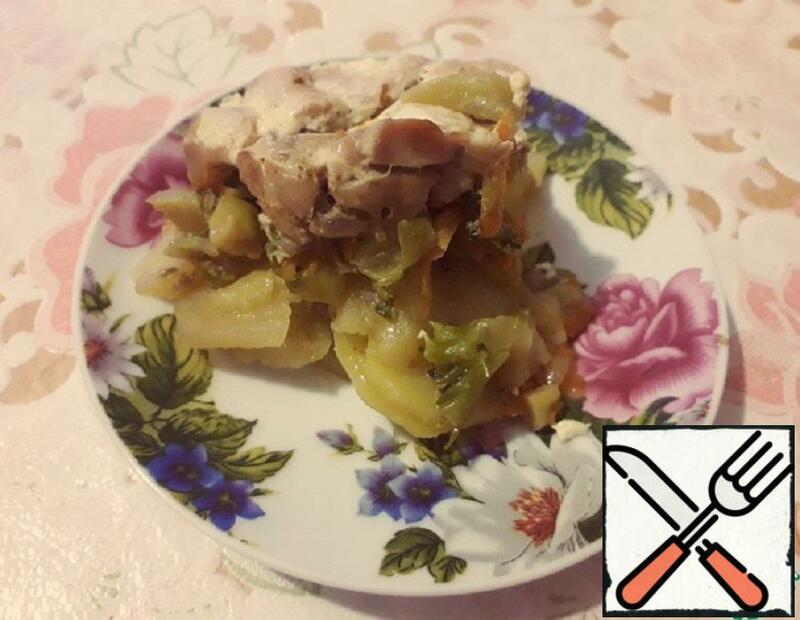 Try to cook and enjoy the meal. 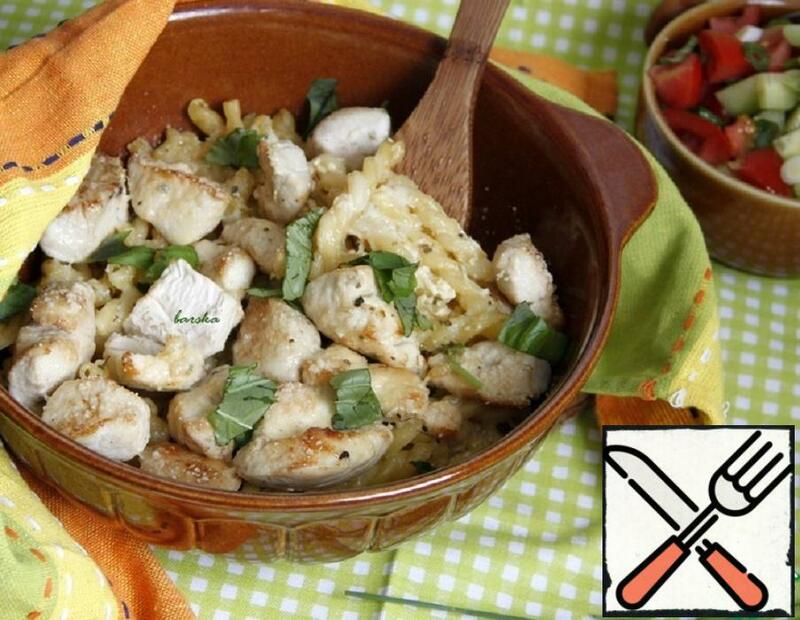 Gratin of pasta and chicken Breasts in Italian. 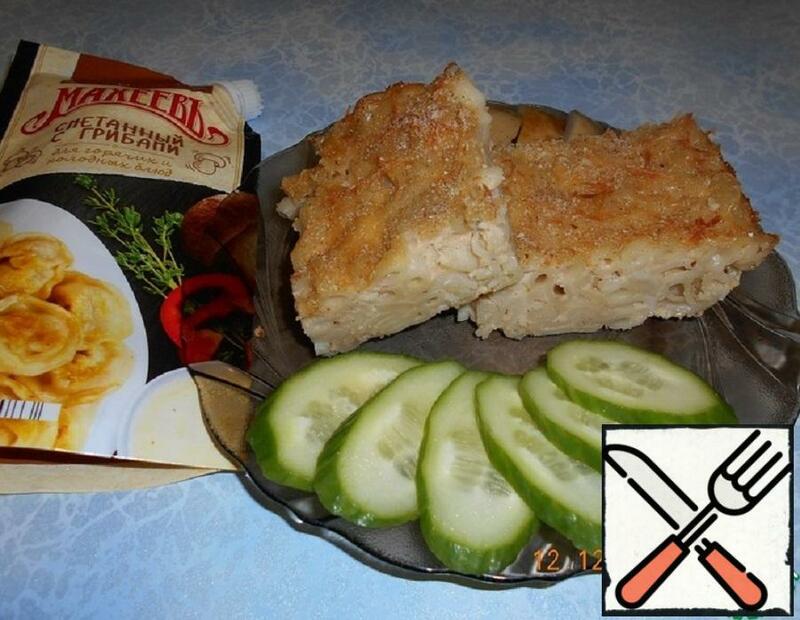 A set of basic products in this gratin – all familiar. Simplicity and speed of preparation of this dish – very much pleases. But a few “Italian” nuances will give the familiar combinations a new charm and delight You and your loved ones. 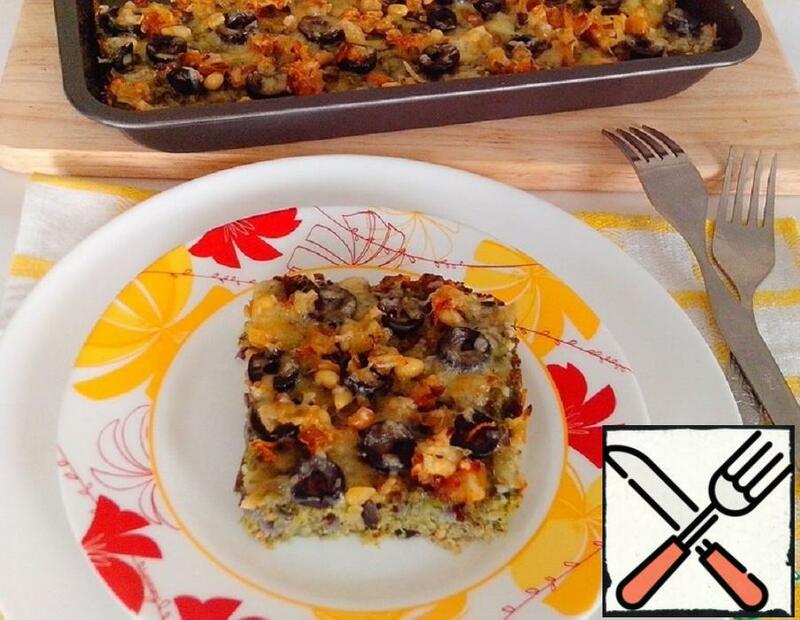 Help yourself to a familiar casserole in an Italian way! Lonza di maiale arrosto con patate gratinate. 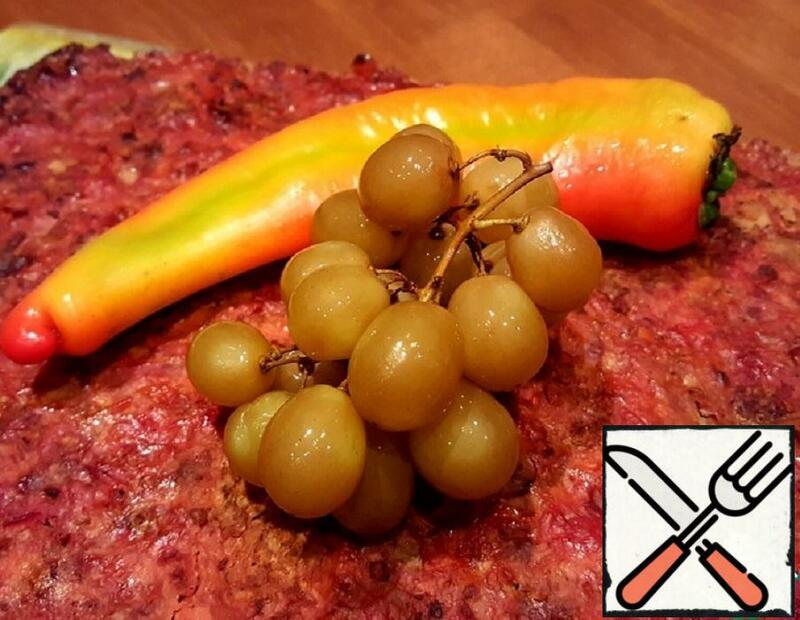 Do you like meat and potatoes? And vegetable sauce? And cheese crusts? 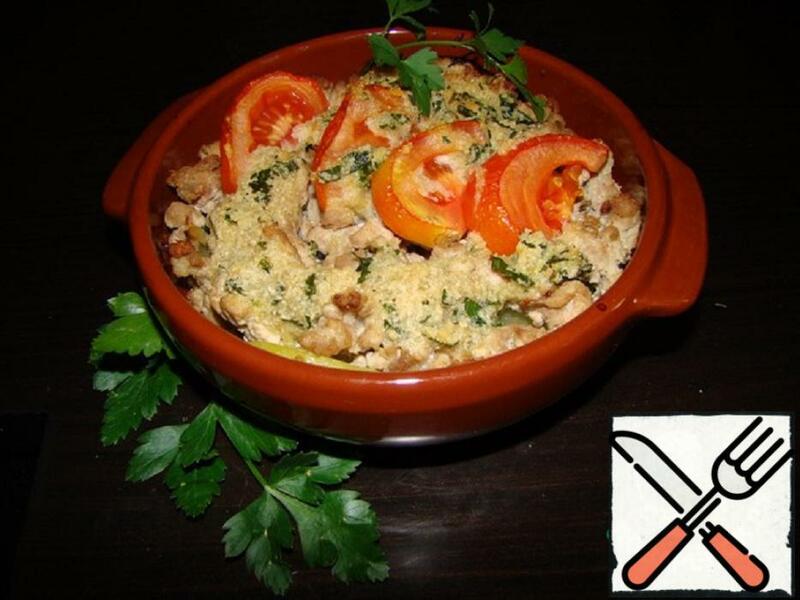 Then do not pass by this magnificent Italian recipe! 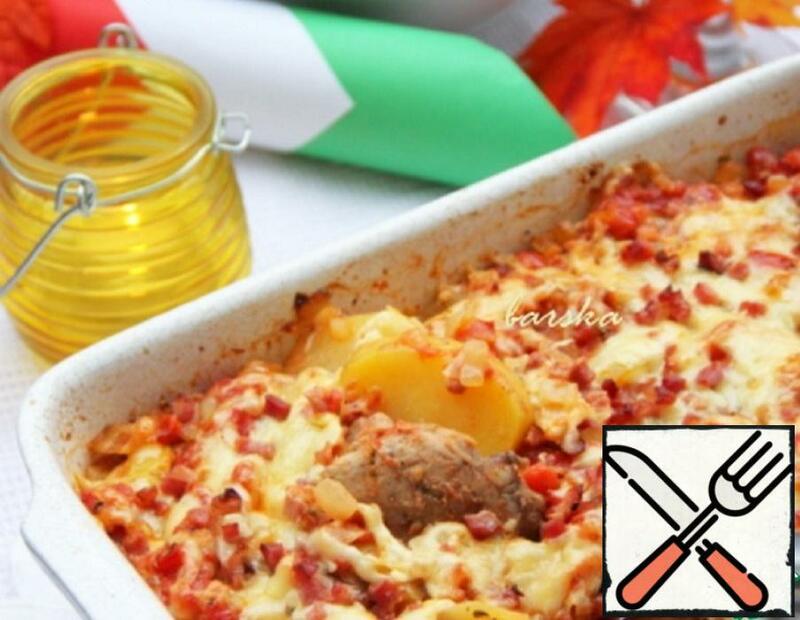 I bring to your attention a very common Italian dish Lonza di maiale arrosto con patate gratinate, which is perfect for cold autumn days and the first frost, and really enjoy the whole family.